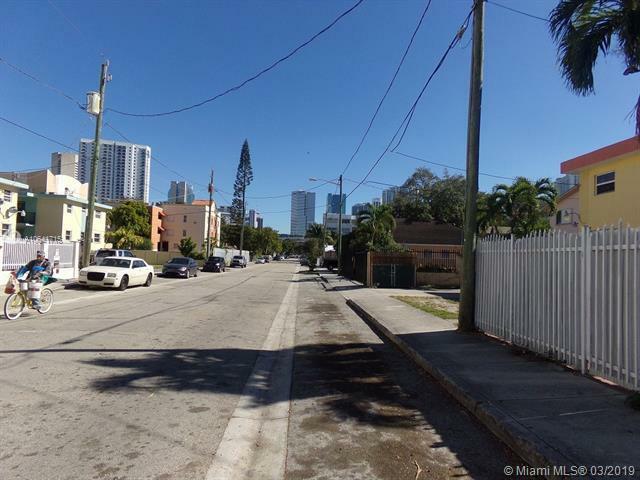 This Property is in the heart of Miami, Little Havana, west of Downtown Miami Financial District, ideal Location! Well-priced property. 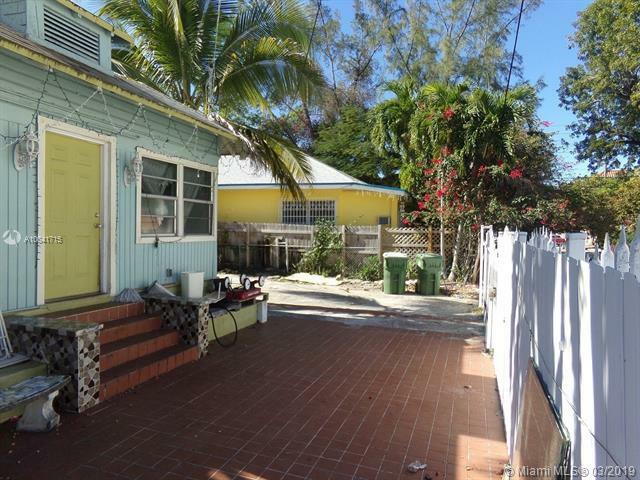 Outstanding opportunity for developers, investors, builders or end-users looking to update a property in a fantastic location.